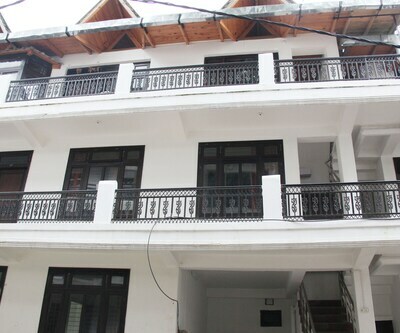 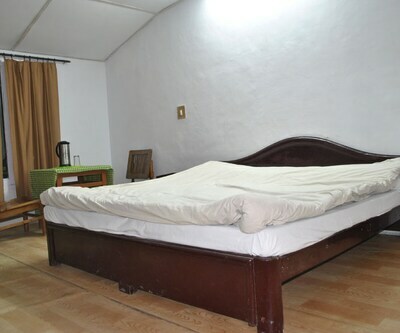 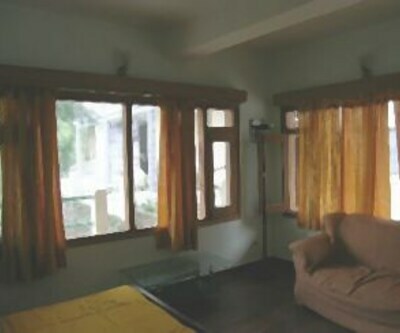 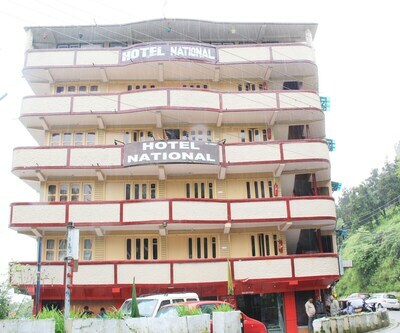 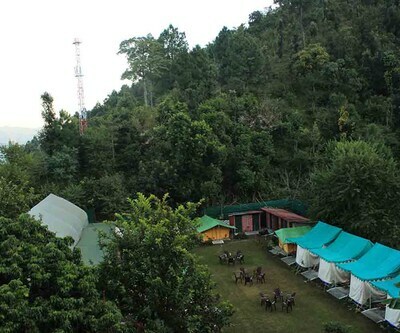 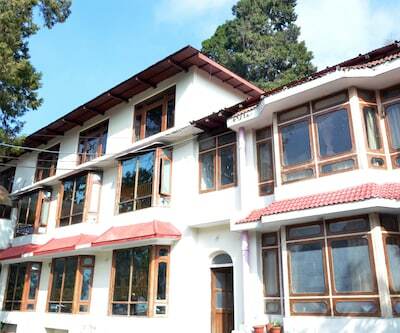 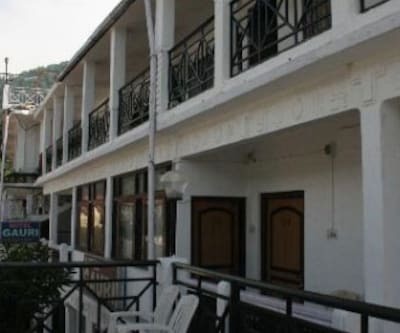 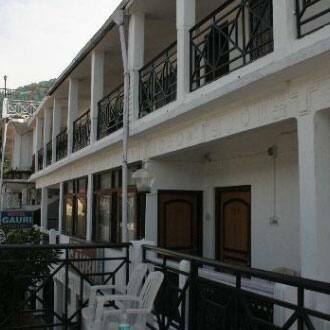 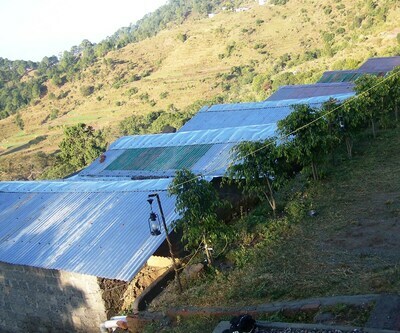 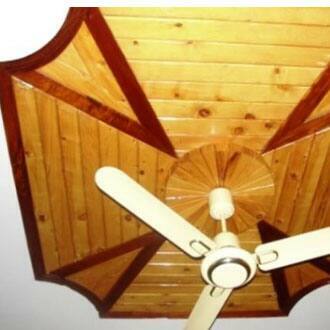 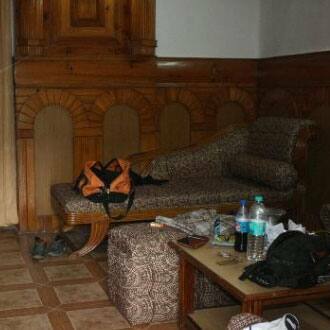 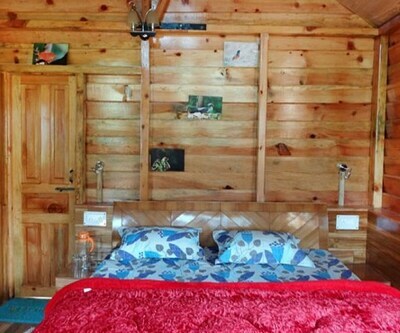 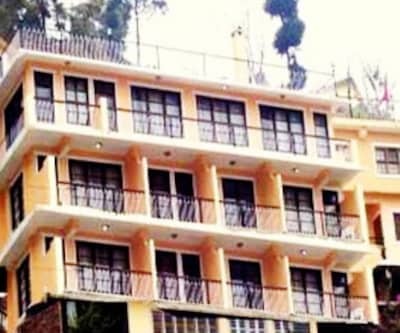 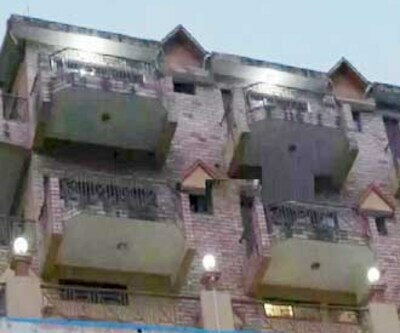 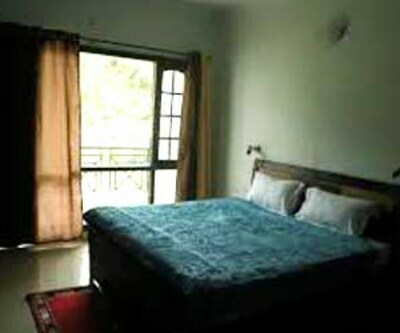 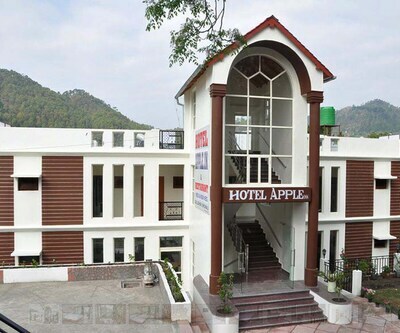 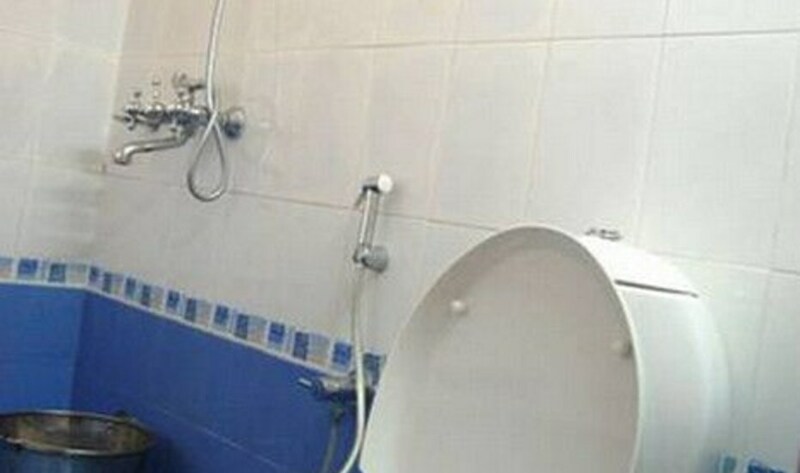 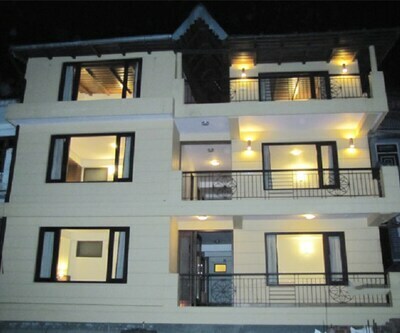 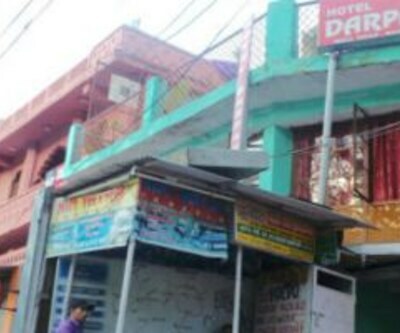 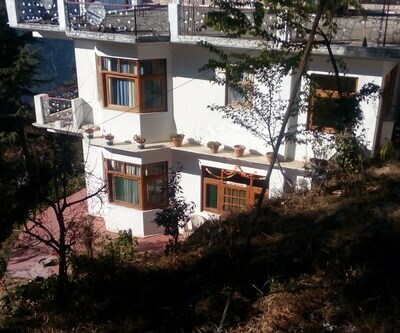 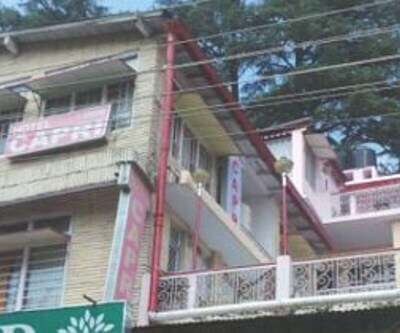 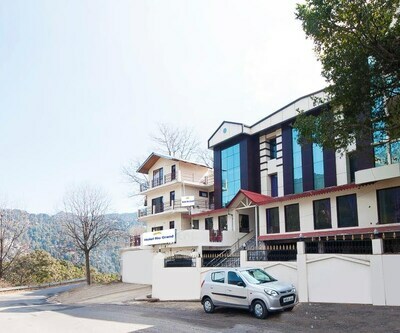 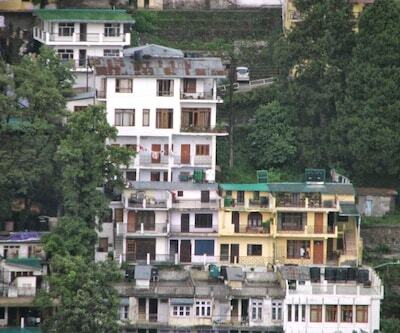 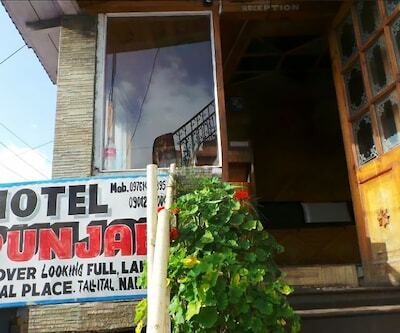 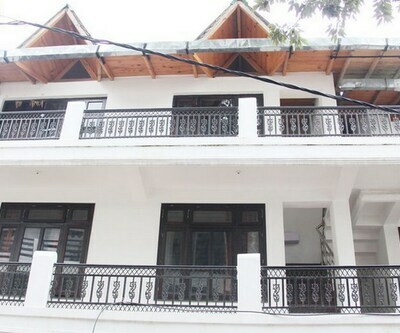 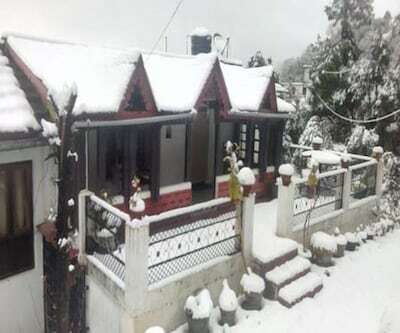 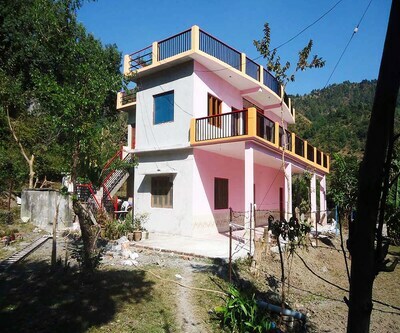 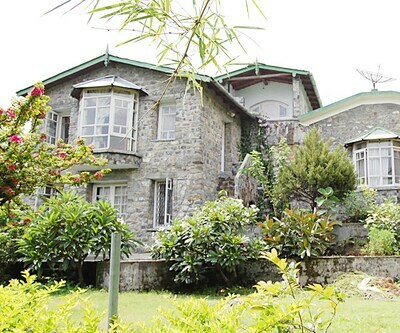 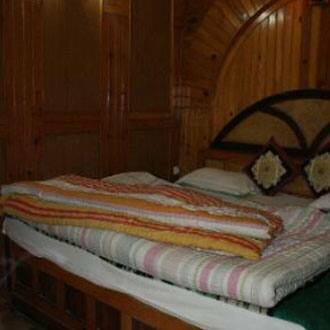 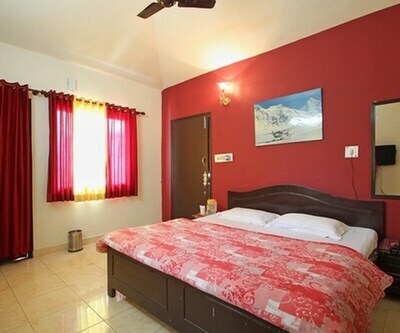 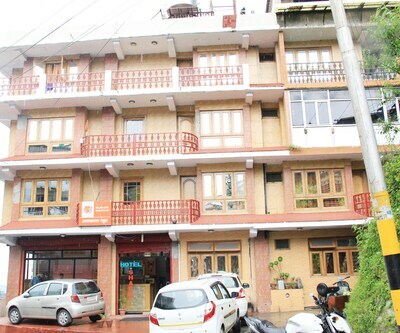 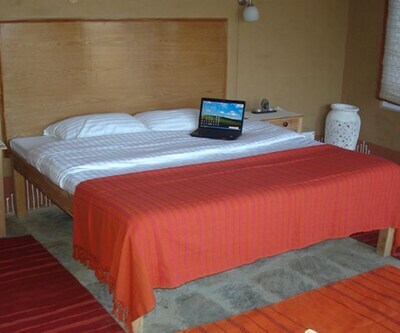 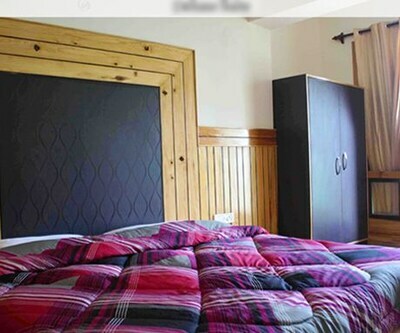 Hotel Gauri is of the famous low budget hotels in Nainital. 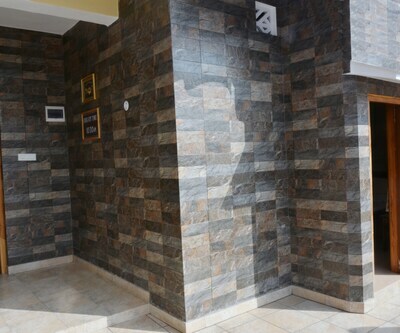 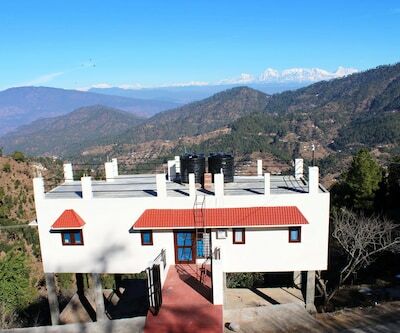 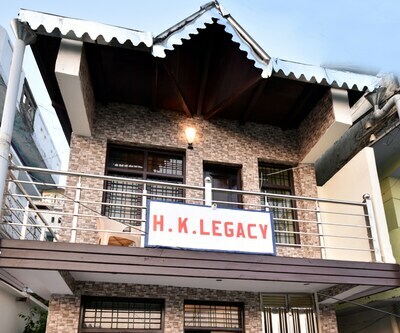 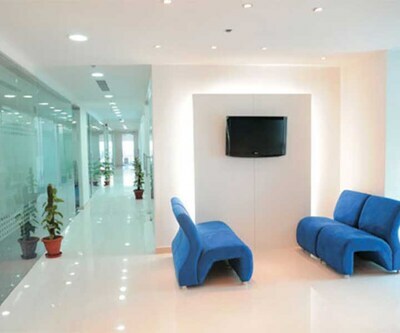 This property is the ideal abode for the budget traveler, one who wants to get away from the hectic work-life folderol and enjoy a relaxing vacation within a limited budget. 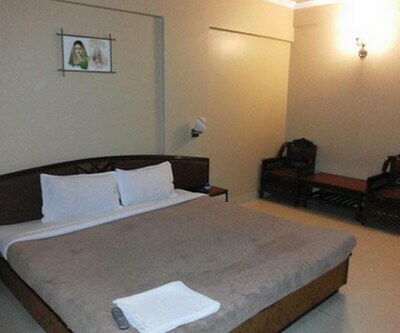 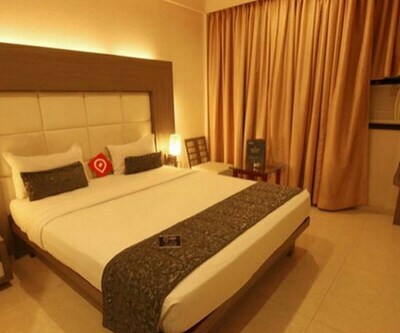 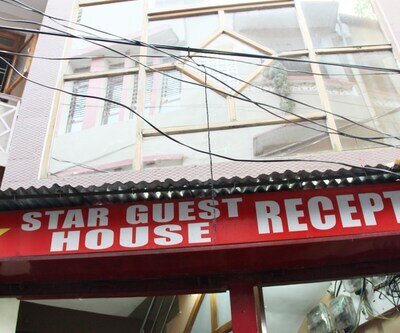 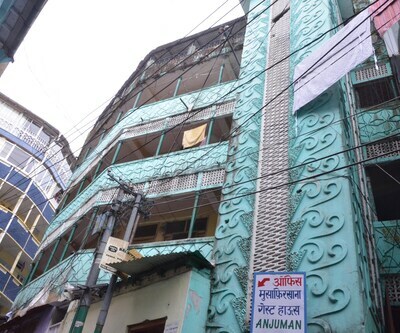 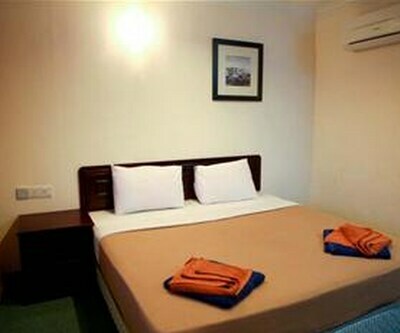 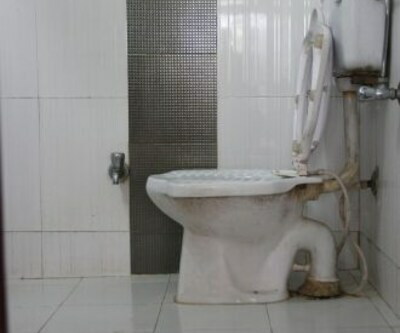 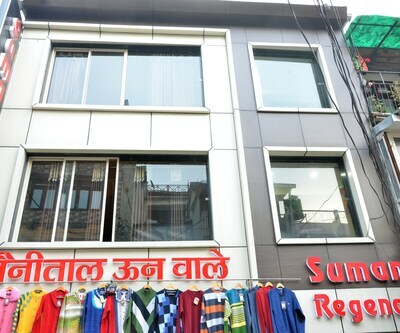 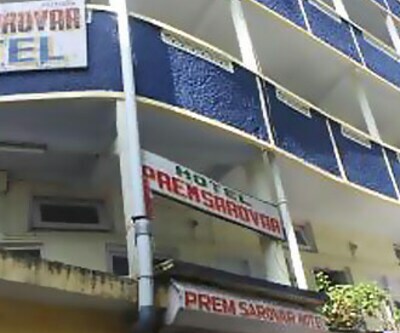 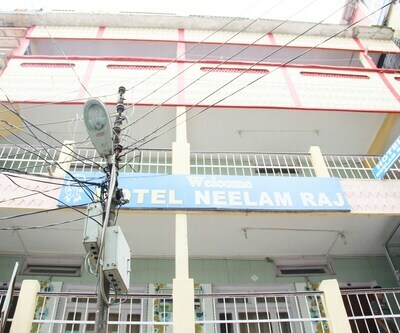 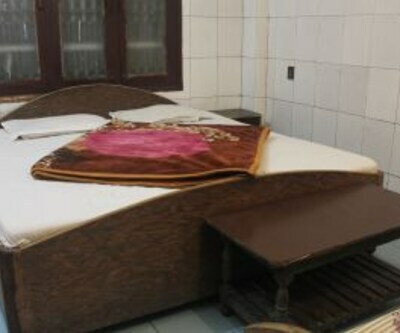 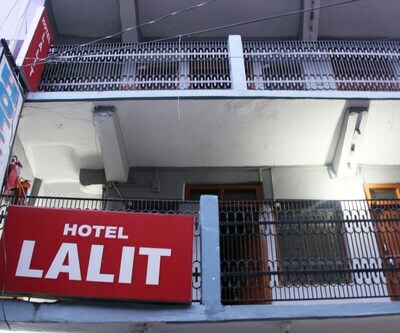 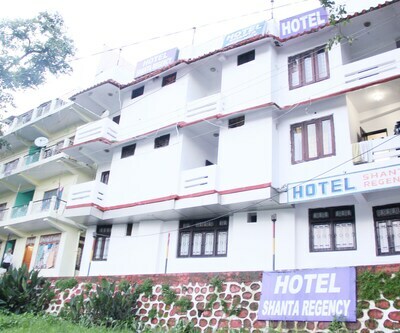 The hotel has 29 rooms which are equipped with basic amenities like a television, laundry and attached bathroom. 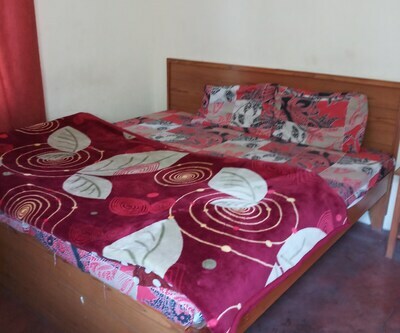 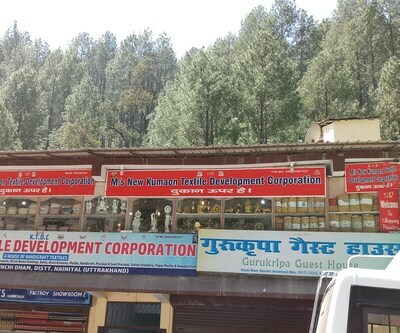 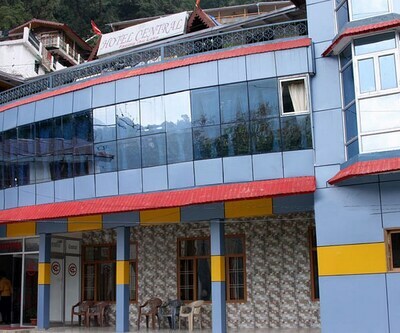 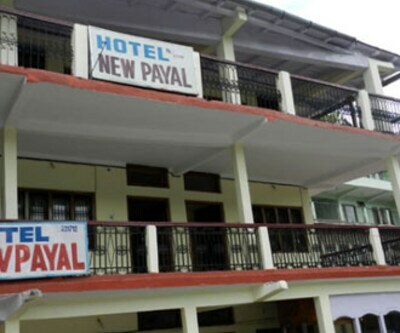 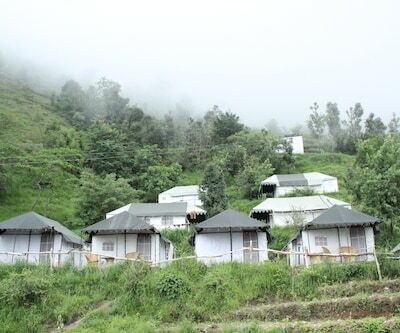 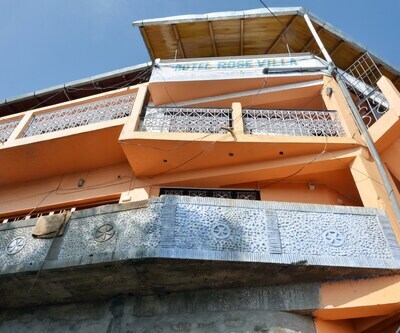 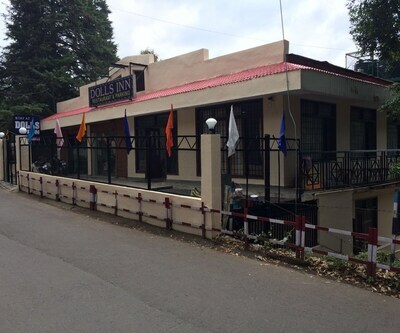 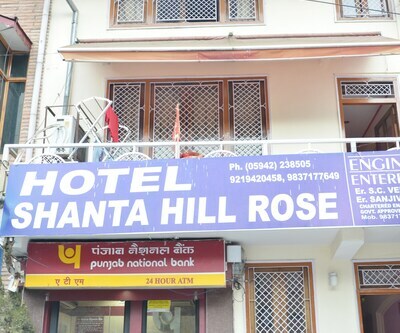 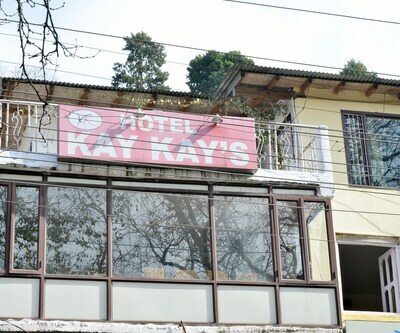 This hotel is in close vicinity of the major tourist spots like the Coves Garden(2 km), Naina Peak(5 km) and Kilbury(13 km).